Mary O’Brien of the Grand Canyon Trust says it is like doing a study on obesity and not considering what people eat. 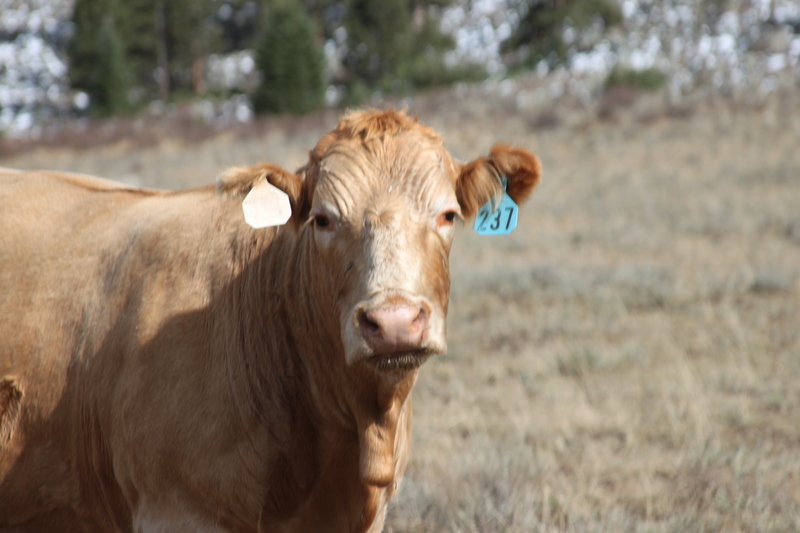 The BLM is spending $40 million of taxpayer stimulus funds to do a “ecoregional assessment study” but ruling out ahead of time the impact of grazing. The regulators are afraid of upsetting the regulated. Regulatory capture at it’s worst. Are we Alice at the Mad Hatter’s table? Here’s Rocky Barker of the Idaho Statesman with more. This entry was posted in Environment, Environmental Economics, Environmental Ethics, Grazing, Special Interests, Cronyism, Big Oil on November 30, 2011 by Mark Bailey.